Six years ago the National Institute of Environmental Health Sciences (NIEHS), the U.S. National Toxicology Program (NTP), and the U.S. Food and Drug Administration (FDA) launched an ambitious research program to examine why vastly different test results were being reported on the safety of the ubiquitous endocrine disrupting chemical, bisphenol A (BPA). Guideline studies used traditionally by regulatory agencies determined that low levels of exposure to BPA were safe, whereas research funded by the NIEHS and conducted by independent academic experts on EDCs using methodologies that explicitly incorporate endocrinological principles1 repeatedly found that very low levels of exposure were associated with diverse adverse effects. Conclusions of the program, called CLARITY-BPA, are just now coming into focus. For two decades, Jerrold J. Heindel, Ph.D., headed the Reproductive and Developmental Toxicology group at the U.S. National Institute of Environmental Health Sciences until his retirement in 2017. During his tenure there he served as Scientific Program Administrator responsible for developing and administering the NIEHS grants program in endocrine disruption, developmental basis of diseases, and obesity and diabetes. His deep familiarity with the science and frustration over the fact that regulators were not using NIEHS funded research in developing safety standards for chemicals led him originate the idea that ultimate led to the CLARITY-BPA program. He received a PhD in Biochemistry from the University of Michigan. Over the past 25 years he has given over 125 invited presentations across the globe and published over 70 reviews and book chapters, mostly related to understanding the role of endocrine disrupting chemicals and the developmental origins of disease. 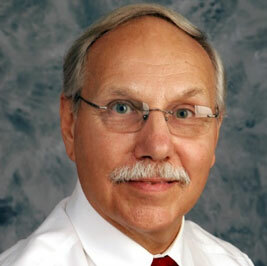 He is now retired from NIEHS and is currently the director of the Commonweal Program on Endocrine Disruption Strategies. Laura Vandenberg, Ph.D. is an Associate Professor and Graduate Program Director in the Department of Environmental Health Sciences at the University of Massachusetts Amherst. Dr. Vandenberg’s laboratory research focuses on how low level exposures to estrogenic chemicals affect the health and function of the mammary gland and other hormone-sensitive organs. Dr. Vandenberg is an author on more than 75 peer reviewed papers and ten book chapters, including lead author of the paradigm shifting paper on low doses and non-monotonic dose-response curves in endocrine disrupting chemicals.. She has served on a number of US and international expert panels to assess endocrine disrupting chemicals and is regularly asked to speak at conferences around the world. Gail S. Prins, Ph.D. is the Michael Reese Professor of Urology and Physiology at the University of Illinois at Chicago and the Co-Director of the Chicago Center for Health and Environment in the UIC School of Public Health. She was one of the independent academic participants in CLARITY-BPA. Her research focuses on estrogen actions in the prostate gland including the influence of early life exposure to endocrine disrupting chemicals and toxins on adult prostate cancer risk. Her work established that early life exposures to natural estrogens or EDCs (bisphenol A, arsenic) permanently reprogram the prostate and increase its susceptibility to cancer with aging. Her team identified the molecular basis for altered prostate memory which includes epigenetic reprogramming of prostate stem cells. 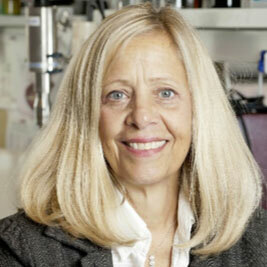 She has over 200 publications and currently is Principal Investigator on 2 NIH grants. She is a Past-President of the Society for Basic Urologic Research, and the American Society of Andrology and currently serves as an Associate Editor of Environmental Health Perspectives. 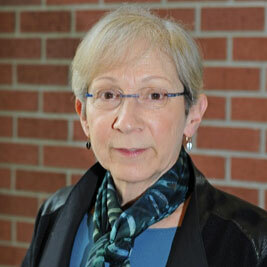 Patricia Hunt, Ph.D., is the Meyer Distinguished Professor in the School of Molecular Biosciences at Washington State University, Pullman, WA. She started her research career studying human chromosome abnormalities. Her goal was to understand the high incidence of chromosomally abnormal eggs produced by human females and why the incidence is so strongly impacted by advancing maternal age. The accidental exposure of her mice to bisphenol A (BPA) in 1998 focused her attention on the effects of common environmental contaminants on reproduction. Her current research focuses on chemical mixtures and transgenerational effects of exposure to endocrine disrupting chemicals. 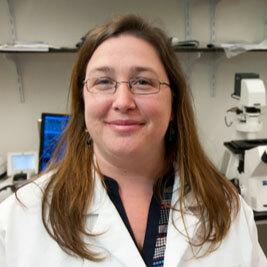 Dr. Hunt was named one of the top 50 researchers of the year by Scientific American in 2007, was elected to the Washington State Academy of Sciences in 2015, and received the Hartman Award from the Society for the Study of Reproduction in 2018. Dr. Hunt is particularly interested in science communication and is dedicated to ensuring that future trainees not only will be outstanding scientists but easily able to communicate their findings to the general public. Pete Myers, Ph.D. is founder and Chief Scientist of Environmental Health Sciences and Adjunct Professor at Carnegie Mellon’s Institute for Green Science in the Department of Chemistry. He has co-authored a series of seminal papers examining the science and policy implications of endocrine disrupting chemicals. In 1996 along with Theo Colborn and Dianne Dumanoski he co-authored the best-selling book about endocrine disruption, Our Stolen Future. He is invited to speak at international conferences around the world. 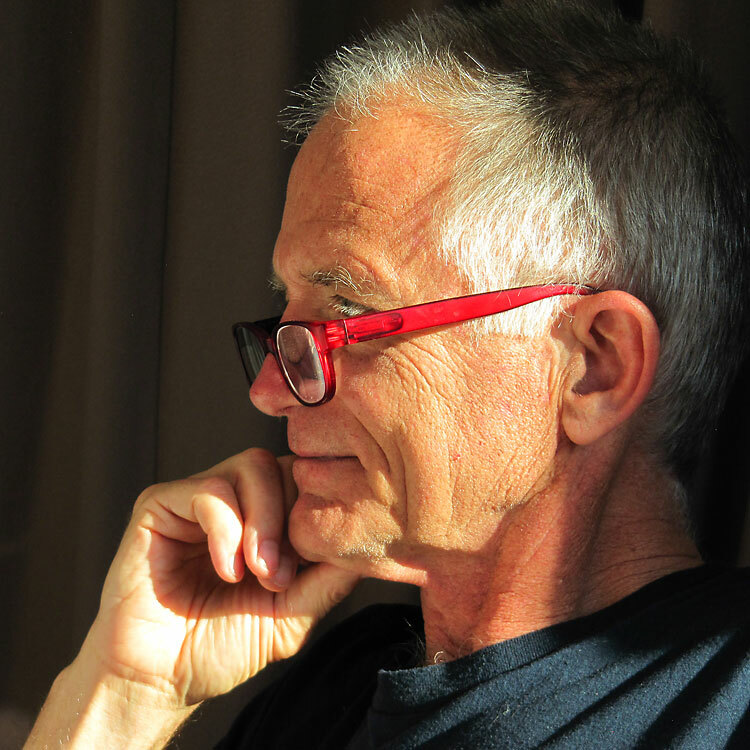 Myers has received multiple major national and international awards, including: the Distinguished Service Award from the Sierra Club (2017), the Laureate Award for Outstanding Public Service from The Endocrine Society (2016) [the world’s largest association of medical and research professionals specializing in endocrinology] and one of the first “Champion of Environmental Health Research” awards from the U.S. National Institutes of Health (2016). ﻿1 Below follows a list of key references on bisphenol A and on endocrinological principles that must guide work to establish safety thresholds for endocrine disrupting compounds like bisphenol A.
Onundi et al. 2017 A Multidisciplinary Investigation of the Technical and Environmental Performances of TAML/Peroxide Elimination of Bisphenol A Compounds from Water: Destruction, Oligomerisation, Mechanisms, End Product Toxicity and Applications. Green C. (see reviews within of environmental occurrences and toxicity of BPA). Myers, JP et al. 2009. Why Public Health Agencies Cannot Depend on Good Laboratory Practices as a Criterion for Selecting Data: The Case of Bisphenol A. Environmental Health Perspectives 117: 309–315. Vandenberg, LN et al. 2009. Bisphenol-A and the Great Divide: A Review of Controversies in the Field of Endocrine Disruption. Endocrine Reviews 30:75-95. Vandenberg LN and GS Prins. 2016. Clarity in the face of confusion: new studies tip the scales on bisphenol A (BPA). Andrology 4:561-564. Gore, AC et al. 2015. Executive Summary to EDC-2: The Endocrine Society's Second Scientific Statement on Endocrine-Disrupting Chemicals. Endocrine Reviews 36(6): 593–602. Myers, JP et al. 2009. A Clash of Old and New Scientific Concepts in Toxicity, with Important Implications for Public Health. Environmental Health Perspectives 117: 1652-1655. Vandenberg, LN et al. 2012. Hormones and Endocrine-Disrupting Chemicals: Low-Dose Effects and Nonmonotonic Dose Responses. Endocrine Reviews 33: 378-455.